So this GORGEOUS pair have all the summer feels! 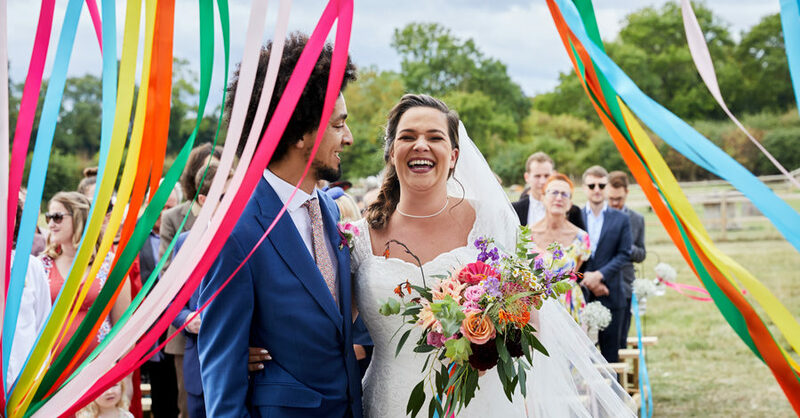 I adore the vibrant ribbons and fun, relaxed and beautiful styling of their Old Oak Farm wedding day. 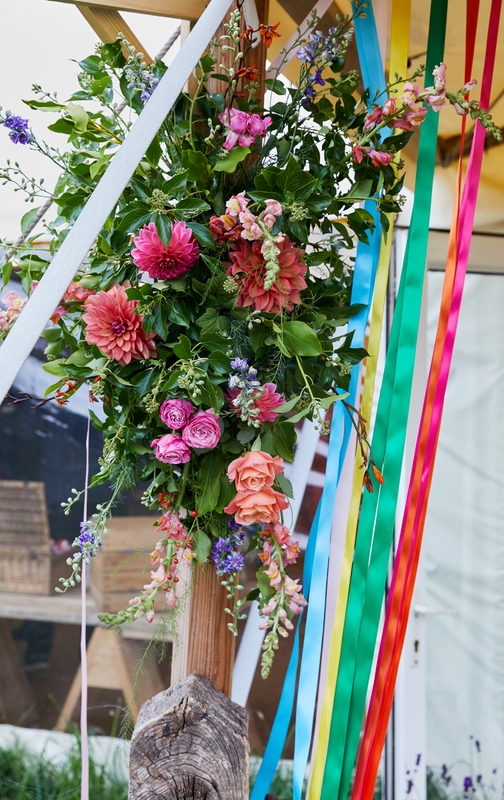 Sophie’s Watters gown and Loz’s TM Lewin suit are perfect for the occasion: their British grown, seasonal flowers are just divine for such a colourful, festival-style September wedding! Anna and Kevin’s wedding is classic and timeless, with beautiful images and a focus on friends and family which is wonderfully touching. They married at The Maynard in the Peak District, a gorgeous privately owned boutique hotel near Bakewell and Buxton. But for now let’s go back to today’s beautiful bride and gorgeous groom with their classic English wedding at The Maynard. This is fabulous. Enjoy! Extremely pleased. Some of our guests commented that they didn’t even know Mark was there. He is highly recommended.